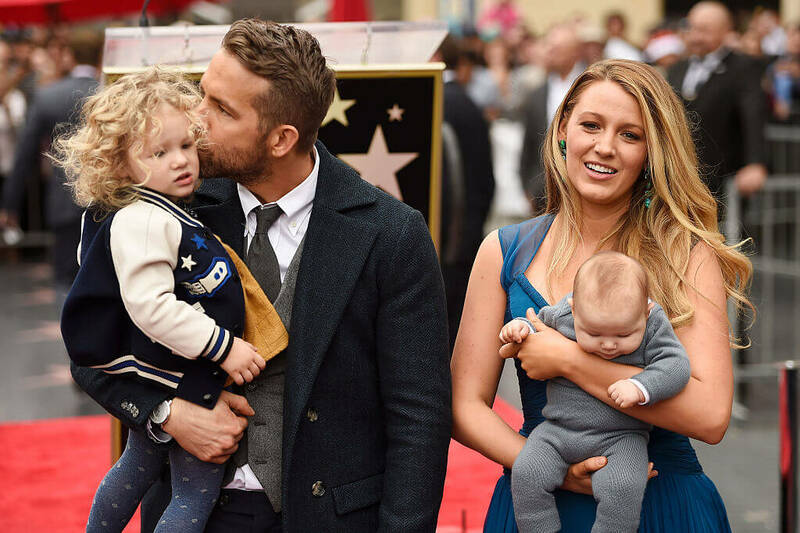 It’s 2018 and Blake Lively and Ryan Reynolds are our proof that love exists. Their snarky Twitter comments are a ray of hope in an age where every celebrity marriage seems to last about 30 seconds. The power couple was actually the result of a double date – only their dates were entirely different people. The pair originally met while filming The Green Lantern and became really good friends. Reynolds had just split from Scarlett Johansson and Lively admitted they’d regularly try to set each other up with different people. They decided to go out on a double date and each brought different partners. Reynolds claimed the date was very awkward because there obvious sparks flying between them. They’re now married with kids. Blake Shelton and Gwen Stefani know a thing or two about heartbreak. The artists were reeling from their respective divorces when they met on the set of NBC’s The Voice, where they served as coaches.Stefani had just ended her 13-year marriage with Gavin Rossdale after finding some scandalous iMessages between him and their longtime nanny. Shelton had amicably split from Miranda Lambert in July of that year and helped Stefani navigate the complicated feelings behind her divorce. “When you’re going through a really tough time, there are people that come in your life, like a friend that can help you get through things, and he’s definitely one of those people,” she said. 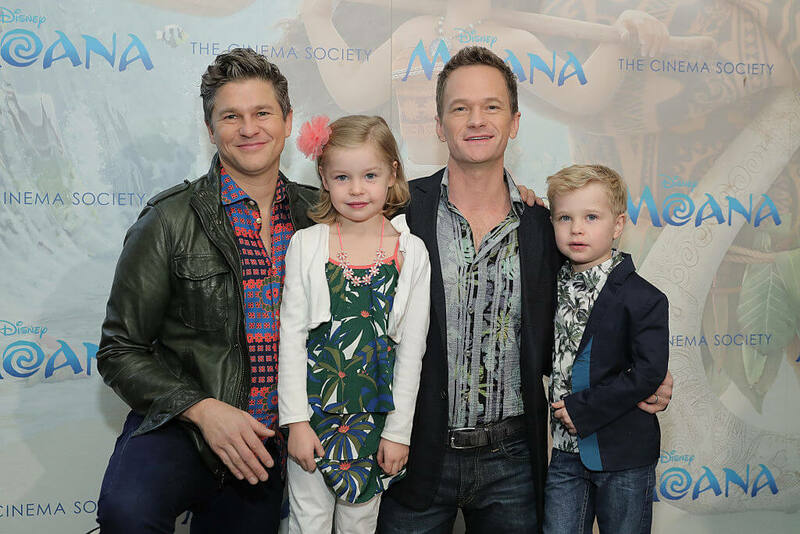 Neil Patrick Harris and David Burtka tied the knot in 2014 and became the parents of two adorable children. Before that, NPH met Burtka on a street corner and mistook him for being straight. According to an interview in Out Magazine, Harris thought Burtka was a “James Dean-type guy in a leather jacket.” He was enamored with him during an American Idol viewing party with mutual friends, and the rest became history. Burtka eventually ended up proposing to NPH on that very same NYC street corner. Harris followed up the proposal with his own Valentine’s Day proposal a year later. Some of us weren’t sure if Justin Timberlake and Jessica Biel were going to make it. In 2011, the couple called it quits after four years of dating, stating that the relationship had simply run its course. By January 2012, they were engaged and got married in October of that year. Sometimes things are just meant to be and the way Biel and Timberlake originally met was just like it could have happened to any of us. Imagine meeting literal royalty on a blind date. Here we are cursing our Tinder for giving us only duds. 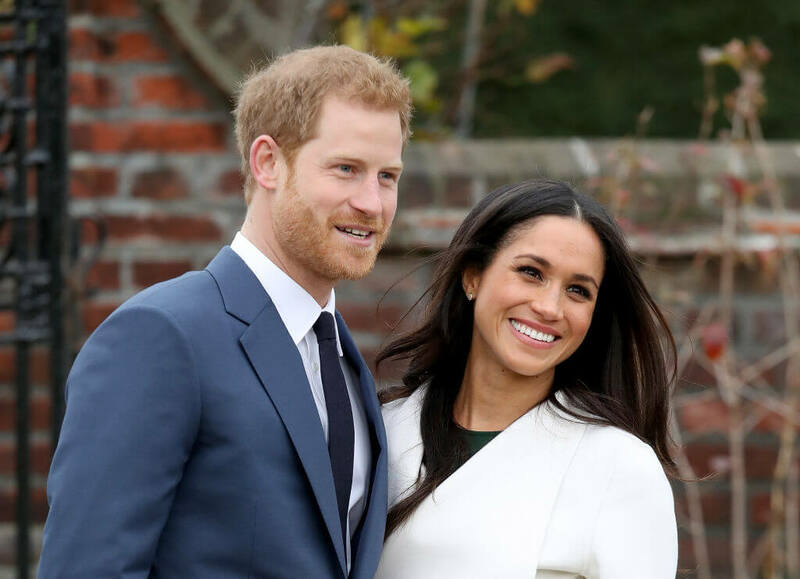 Meghan Markle’s fairytale romance with Prince Harry blossomed after the pair met on a blind date which was set up by a mutual friend. Originally this friend was thought to be Soho House consultant Markus Anderson, but later the rumors shifted towards fashion designer Misha Nonoo. We might never know the truth because Harry and Meghan are notoriously tight-lipped (such is the life of being a royal). All we want to know is if their hookup has any more royals in her bag? We could really use a good date. 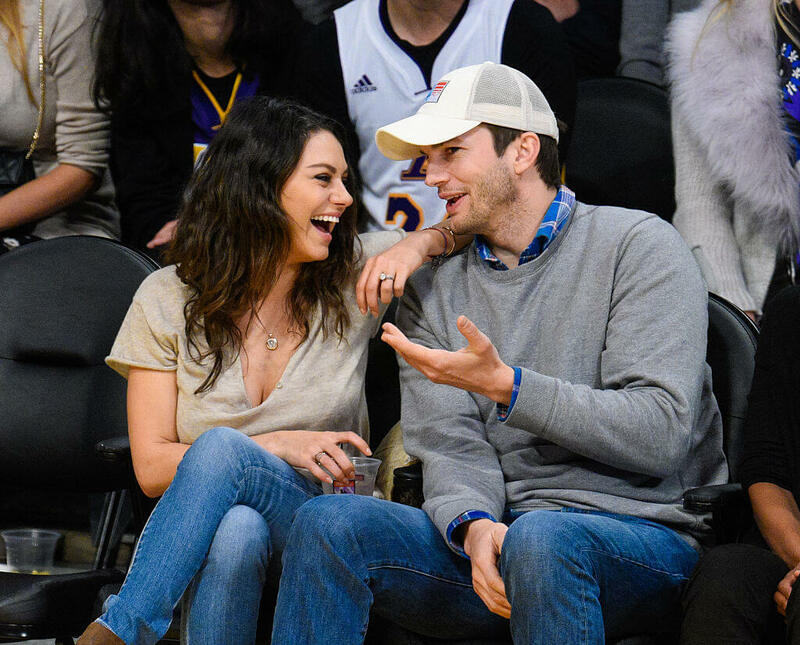 The romance between Ashton Kutcher and Mila Kunis feels so much like one of their hit rom-coms that we had to do a double take. The pair first became friends after meeting in 1998 on the set of That ’70s Show. Kutcher was 20 years old and Kunis was only 14. She actually had to fib about being a legal adult to get cast in the role (the casting directors insisted that all actors be at least 18). The couple’s characters dated on-screen for multiple seasons and Kunis admits that Kutcher was her very first kiss (albeit it was completely scripted for the series). Years later, Kutcher married and divorced Demi Moore. He bumped into Kunis at an awards show (freshly single) and allegedly took her breath away. “I just went [gasps]. Like, I think he for the first time ever took my breath away,” she told Howard Stern. The couple hooked up that night and tied the knot in 2015. Hip hop’s ruling king and queen recently embarked on what’s arguably the biggest co-headlining tour of the summer. To promote their newest single and tour, they release a video they shot in the Louvre. Who rents out the Louvre? It turns out these two epic collaborators and lovebirds don’t always agree. Beyoncé claims she first met Jay Z when she was 18 (around 1999 and 2000). In a 2007 interview, he claimed to have met her ten years prior (around 1997). It’s unclear exactly when they met, but what’s a little disagreement when you basically run the modern music industry? They first developed a friendship over the phone and started dating in 2001. They recently celebrated their 10-year marriage anniversary and have three children. 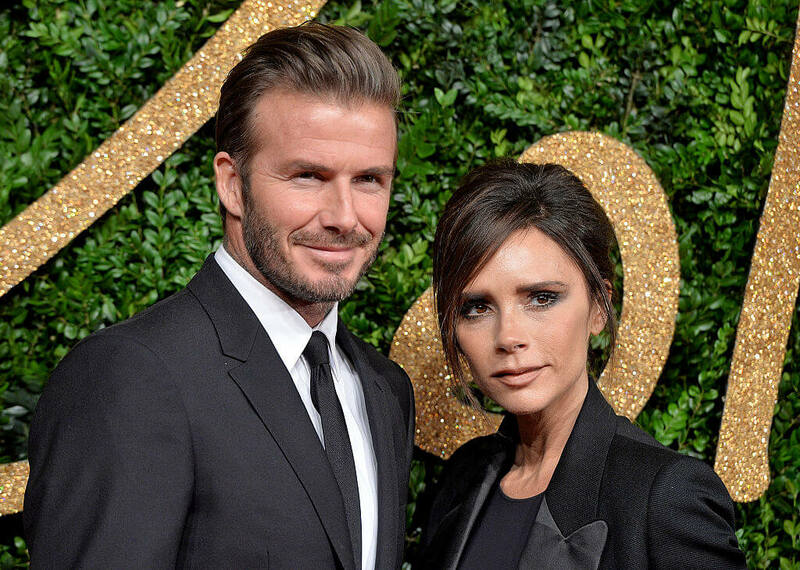 David and Victoria Beckham are Britain’s No. 1 power couple. They seriously have more money than the Queen (eat that Harry and Meghan). They also happen to be major stars in two of Britain’s biggest exports – Manchester United and the Spice Girls. It was football that originally brought the pair together. The couple first met at a Manchester United charity match in 1997. Victoria claims it was love at first sight though the details were a little hazy because she had a bit too much to drink. She saw David standing in the players’ lounge with his family and thought his smile was cute and liked that he seemed to share similar values. At this stage, David already had the hots for Victoria since seeing her in a Spice Girls music video. The rest was fate. 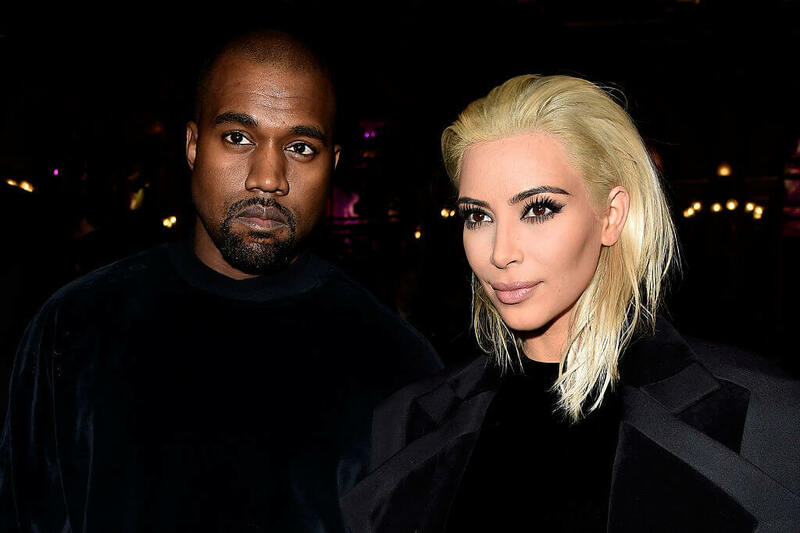 Because Kim Kardashian’s side gig is being a reality star, we got to see some of her relationship with Kanye West play out on Keeping up with the Kardashians. The pair has actually been longtime friends. They originally met on a music video set in 2003. For Kanye, it was pretty much love at first sight. He immediately started asking his friends about the media mogul. “I just knew I wanted her to be my girl for a long time,” he told Ryan Seacrest in a 2013 interview. After Kardashian ended her short-lived marriage to Kris Humphries, West flew her out to his fashion show and swept her off her feet. E! 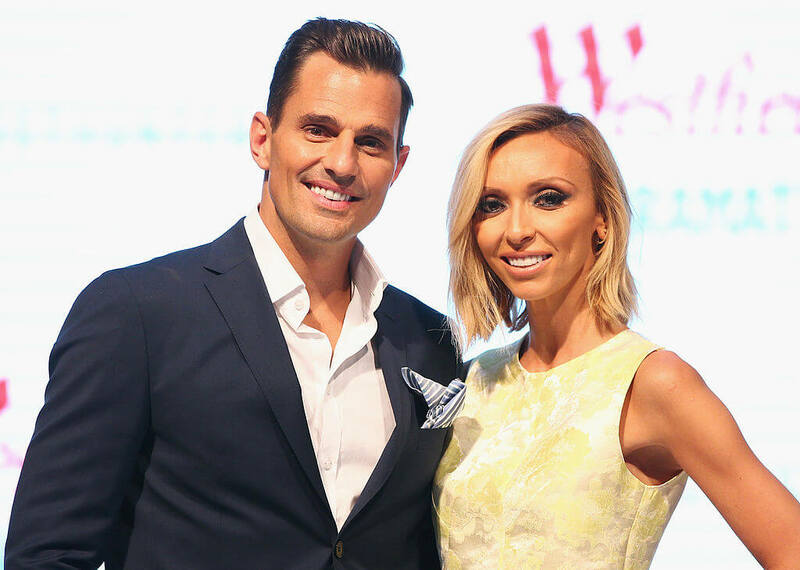 host Giuliana Rancic met her hubby Bill Rancic at work. The former Fashion Police star first spotted Bill at a party for NBC Upfront. She immediately thought he was a “cutie pie” but had a boyfriend at the time (those pesky boyfriends always seem to get in the way of true love). Eventually, Giuliana interviewed Bill for an E! News segment. He asked her out in the parking lot immediately after. Since then, the Rancics have struggled to grow their loving family. The couple had numerous devastating surrogate miscarriages. They eventually welcomed their son Duke. In 2018, Guiliana scaled back her career to focus on family and is hoping for baby No. 2. 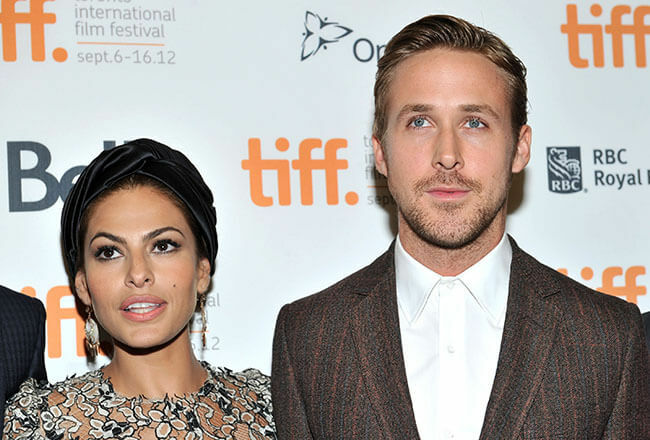 In 2017, Ryan Gosling pretty much had every woman in the world swooning when he shouted out his partner Eva Mendes after winning a Golden Globe for La La Land. Swoon! Mendes and Gosling were acquaintances when they fell in love on the set of The Place Beyond the Pines. It was Gosling who actually recommended Mendes for her role. For a time, it seemed like George Clooney was going to be a permanent bachelor, but then he met Amal Alamuddin by chance. The actor was sitting around his home near Lake Como in Italy, not doing much of anything when a friend called up and asked if he could stop by with someone. That someone was Amal. Clooney and Amal exchanged emails for months before he invited her to visit the set of The Monuments Men. They went out for dinner and enjoyed themselves enough to eventually tie the knot in 2014. From perma-bachelor to doting dad of twins, Clooney’s journey to domesticated bliss was unexpected. Jada Pinkett Smith and Will Smith have an unconventional marriage. They believe their bond is so special that it transcends marriage so they refuse to say they’re actually married (this is a recent development in the world of weird that is the Smiths). Before Will Smith was one of the richest actors on the planet, he was a rapper struggling to pay off $2.8 million to the IRS. That’s one of the major reasons he jumped into acting with The Fresh Prince of Bel Air, but his near bankruptcy happens to be what brought him to his now-wife. 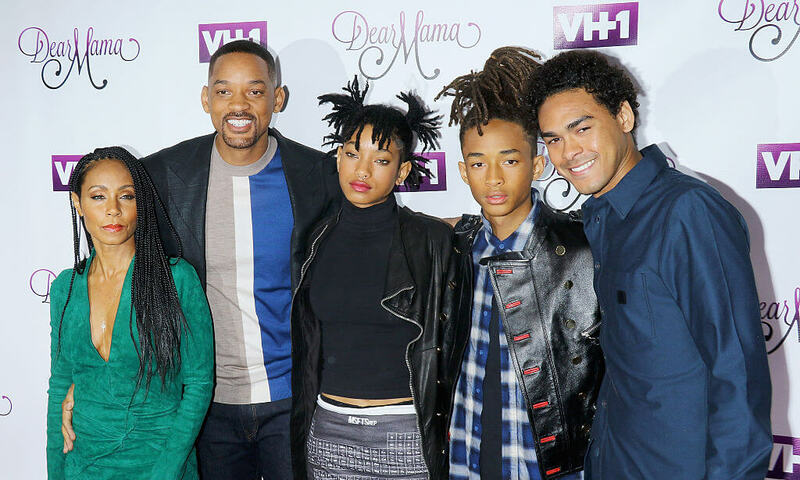 Jada originally met will when she auditioned for the part of his girlfriend on The Fresh Prince. At 5’0″ she was deemed just a little too short, but they ended up becoming friends and began dating a year later. Cameron Diaz and Benji Madden are one of the coolest low-key couples in all of Hollywood. They also met through mutual friends. Cameron’s bestie Nicole Richie happens to be married to Benji’s twin Joel. When Cameron was hosting a dinner party, Joel asked if his brother could tag along. This was a planned setup – and it worked. “The first thing I said when I first met my [would be] husband was, ‘He’s hot.’ How come I didn’t know this before? We had never been in the same circle,” she said. “Then I saw him again. Wait a second, still hot!” They had a whirlwind seven-month romance before tying the knot in a living room wedding ceremony. 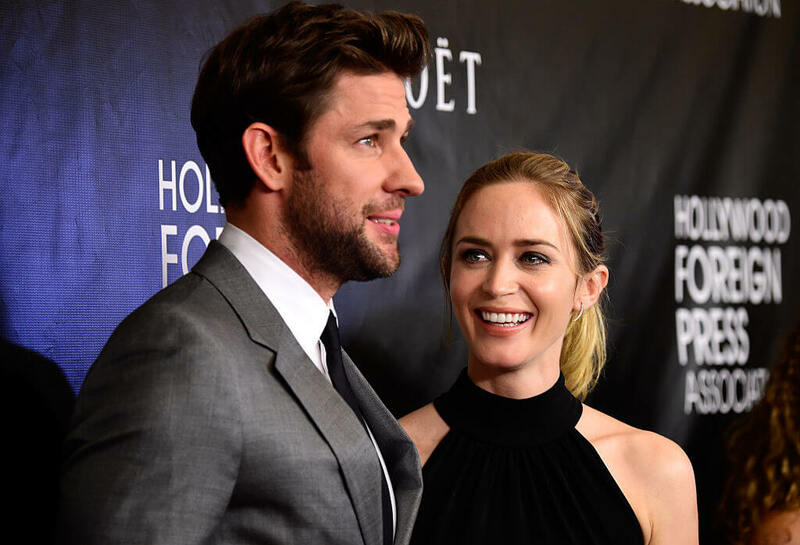 Emily Blunt recently starred alongside her husband John Krasinski in the acclaimed horror flick A Quiet Place, which Krasinski also wrote and directed. It was a totally adorable family project, until people start getting mauled by giant monsters. In a late night appearance promoting the flick, Blunt opened up about how she met Krasinski in the first place. According to Blunt, she was out to dinner with a mutual friend when her pal noticed Krasinski in the restaurant. Krasinski was having dinner with Justin Theroux, who he totally abandoned to come hang out at their table. From that moment, she knew he was the one – at least sort of. She told Seth Meyers she “kind of” knew he was the one, but that’s good enough. The couple wed in 2010. 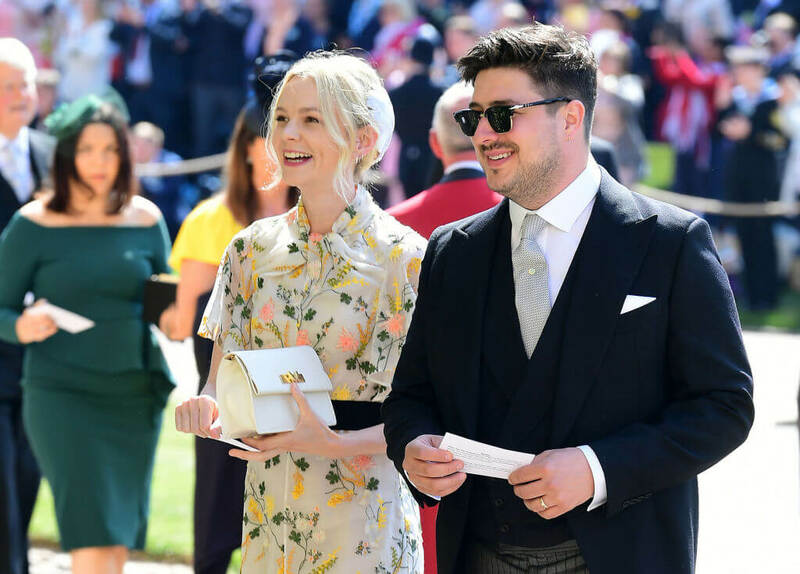 Carey Mulligan and Mumford & Sons singer Marcus Mumford have a love story so unbelievably adorable we’re not sure it wasn’t written by Nicholas Sparks. The pair were childhood pen pals who lost touch. According to the rumors, both Mulligan and Mumford attended a Christian church camp when they were around 12 years old. That’s when they started writing letters back and forth. Years later, Mumford and Mulligan reconnected when she showed up to a Mumford & Sons house party with Jake Gyllenhaal (it’s unclear if they were dating or just friends). The following month, Mumford and Mulligan were officially an item. They married nine months later, and Mumford’s parents officiated the ceremony. 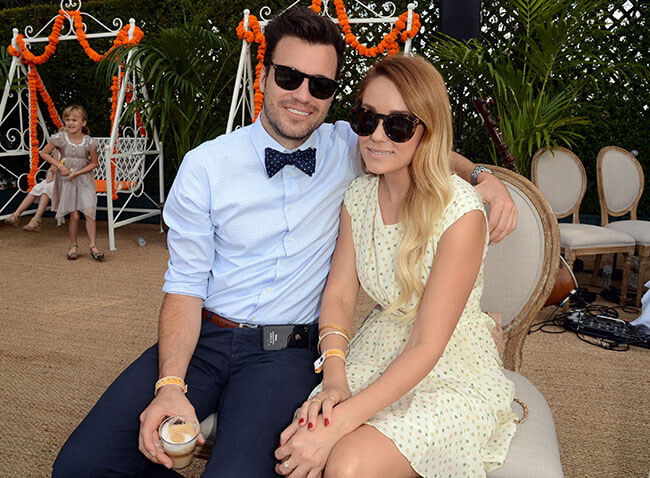 Lauren Conrad and William Tell met years before they actually met. The reality star was a teenager living her life on MTV’s hit show Laguna Beach. Tell, who’s now a lawyer, was playing with the pop-punk band Something Corporate. They met at a gig, though Tell probably wouldn’t remember it. Conrad was sitting on stage at one of his shows. “I met my husband when I was 16 and sitting on stage at one of his concerts,” Conrad recalled. “Ten years later we were set up on a blind date.” If there’s any proof of fate, it’s this story that epitomizes the early ’00s (we’re assuming she was wearing a chunky headband and some golden highlights in this scenario). Reese Witherspoon met Jim Toth because he was the “nice guy.” No, not the self-proclaimed nice guy who was probably the person Toth was saving her from. He was an actual nice guy. Witherspoon was every one of us ever during an average night out. She was being relentlessly hit on by a drunk dude. Things escalated and the drunk guy started yelling at her. It turns out the drunk guy was Toth’s friend. Toth swooped in and apologized. Apparently, his pal had just gone through a killer breakup and wasn’t in his right mind (not really an excuse, but okay). Toth and Witherspoon wed in 2012 at a ranch in Ojai, California. Nicole Richie and Joel Madden are one of those couples who just work. We’re not sure what makes them so cute, but maybe it’s the fact that they were friends before they started dating. In an interview with 60 Minutes, Madden admits he had to beg Richie to go on a date. “I’m always like, ‘Just give me a shot, just give me one date.’ If I can get my foot in the door, that’s how it’s always been with girls. I’ve never been the obvious [choice],” he said. Apparently, persistence paid off. Madden wed Richie in 2010 and they’ve been together ever since.